HomeMedical malpracticeHow to decide if you have a medical malpractice case? 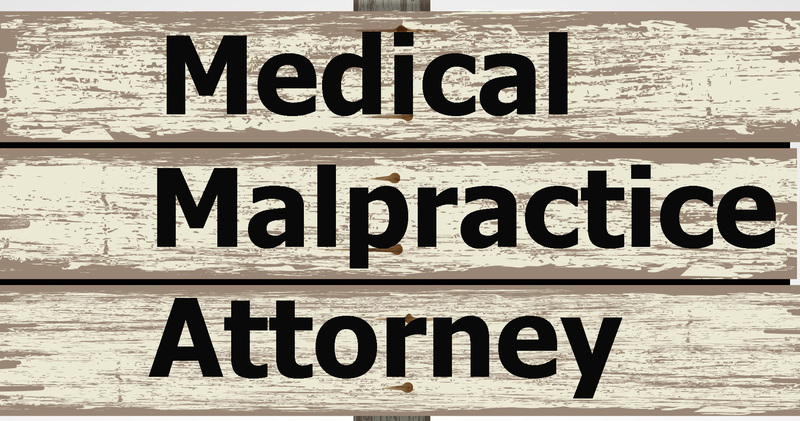 Do you feel that you are a victim of medical malpractice? If yes and you are planning to file a claim case for the same, it is important that you should be well aware of some important facts, you need to prove in the court. First and foremost, you should have been harmed or injured. And second is that the mistake which harmed you should have been of a doctor or medical professional. Since, these two things are really difficult to prove, that is why medical malpractice claims are considered complicated. When the medical professional – a nurse, a technician or a doctor does some mistake which harms you as a patient, it falls in the category of medical negligence. This medical negligence can be experienced anytime by the patient. To claim your case it is really important to prove that your doctor is at the faulty side and because of him/her you are suffering from further ailments. Next important aspect to prove is that mistake made by the medical professional is harming you. In here, you will be required to prove that the mistake that was pursued by him or her caused an injury to you like some amputation gone wrong or brain ceasing to work or infection enhancing. In accordance with the rule, you will be required an expert witness to explain that it was that mistake by the medical professional which caused the injury. In order to provide the victim with the appropriate claim, there is the statute of limitations which is most of the time approximately 2 years from the date of the injury. 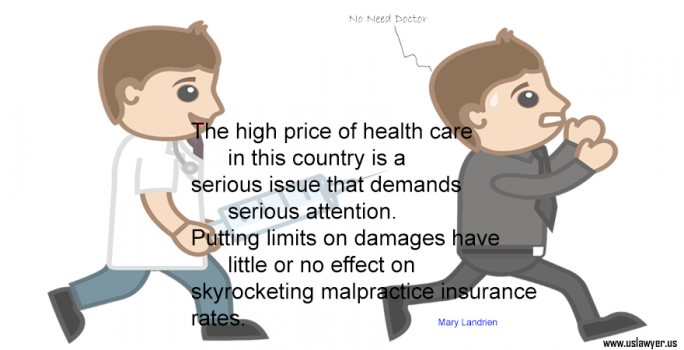 Since the cases are really expensive the lawyers or attorneys, take a contingency fee for the malpractice. This is a real good aid for the victims who are genuinely hurt. So, if you too have been the victim of the malpractice of some medical professional, it is best advisable to take the aid of some experienced attorney or lawyer for claiming the injury.